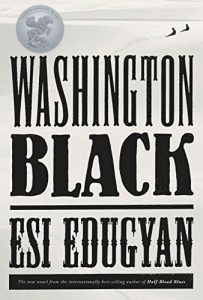 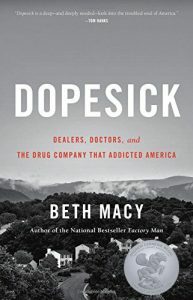 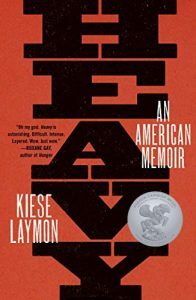 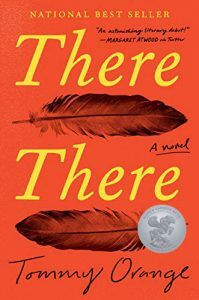 The American Library Association (ALA) today announced six books shortlisted for the esteemed Andrew Carnegie Medals for Excellence in Fiction and Nonfiction, awarded for the previous year’s best fiction and nonfiction books written for adult readers and published in the United States. 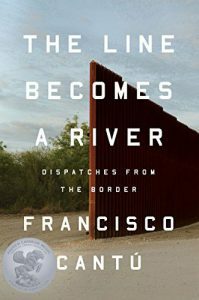 The two medal winners will be announced at RUSA’s Book and Media Awards Ceremony, sponsored by NoveList, during the ALA Midwinter Meeting & Exhibits in Seattle, Washington, on January 27, 2019. 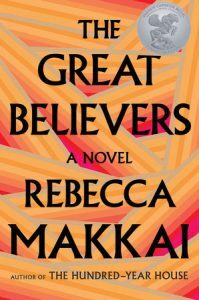 Makkai’s ambitious novel explores the complexities of friendship, family, art, fear, and love in meticulously realized setting – WWI-era and present-day Paris, and 1980s Chicago – while insightfully and empathically illuminating the early days of the AIDS epidemic.